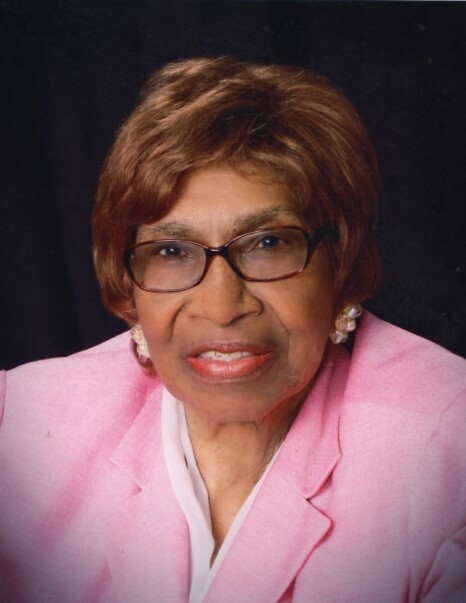 Bertha M. Paige, 85, departed this life on Saturday, April 6, 2019 at St. Joseph Hospital. She was born on August 6, 1933, in Hampton, Virginia, the daughter of the late Nathaniel Watts and Hazel Watts. She was a Fort Wayne Community School teacher for 40 years and retired in 1995. Following her death, four days later, she was reunited with her husband Frank A. Paige when he transitioned on Wednesday, April 10, 2019. 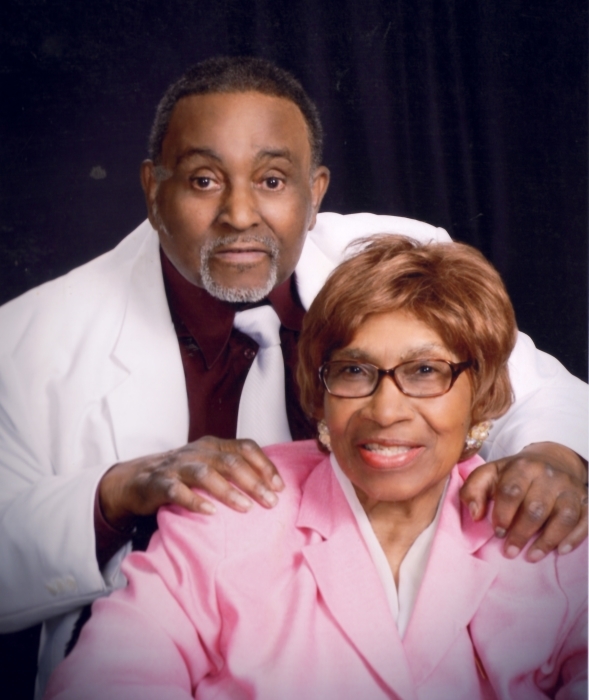 Surviving are her son, Michael Paige Sr.; daughter, Zynette Paige; brother, Calvin Watts; five grandchildren, seven great grandchildren and a host of nieces, nephews, other family and friends. She will be laid to rest in Covington Memorial Gardens with her husband, Frank A. Paige.